The MedSpa at EYE-Q uses the safe and effective Forever Young BBL Light Therapy System by Sciton JOULE. The Forever Young BBL offers the most advanced technology in broadband light therapy. 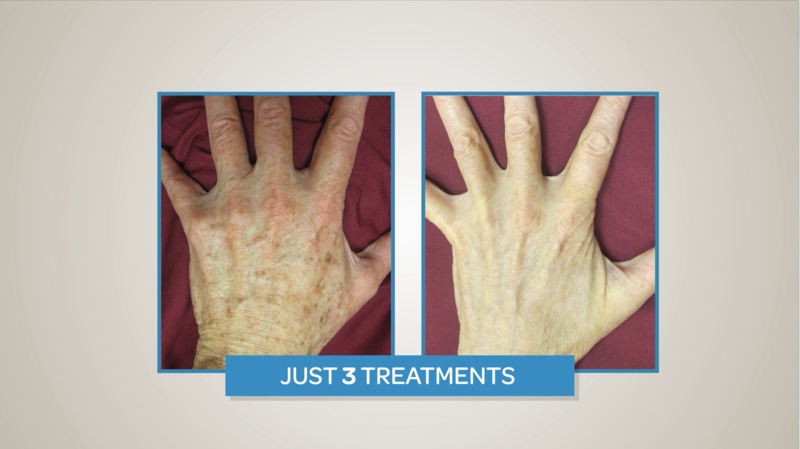 As the next generation of Intense Pulsed Light (IPL) therapy, the Forever Young BBL provides exceptional results. BBL is more comfortable for patients, and allows for a larger treatment area with more consistent coverage. Mild redness immediately post treatment, sensation of mild sunburn for 1-2 hours after treatment. Brown spots may darken and “slough off” for 1-2 weeks. In rare cases, patient may have some mild swelling for up to 24 hours after a BBL treatment. Treatments are done in a series of 5, spaced 4-6 weeks apart. Maintenance treatments are required once every 3-12 months. Series of 5 for the face begins at $1600; cost varies depending on area(s) to be treated. 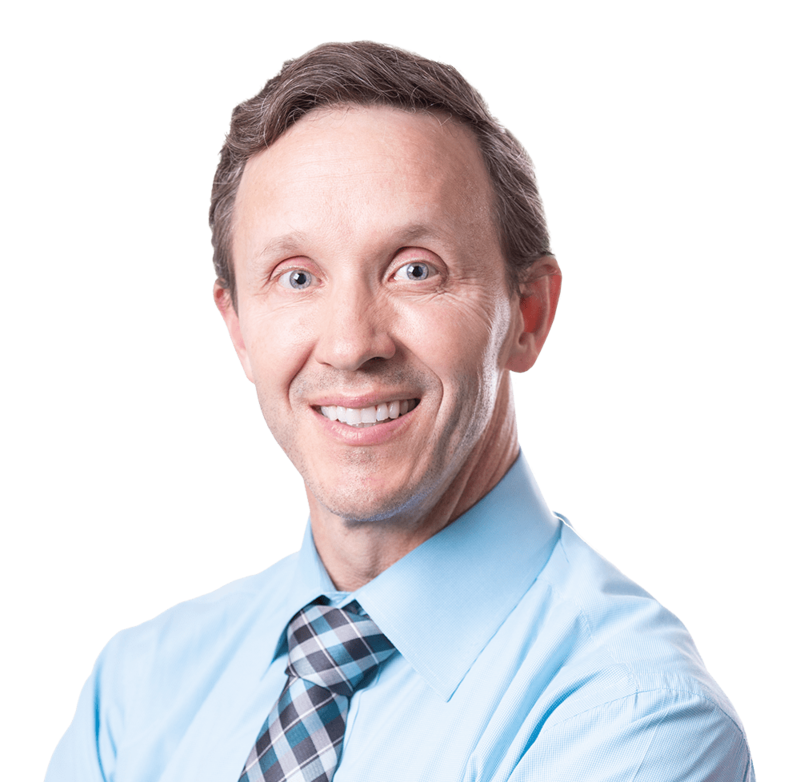 When you want experience you can trust in cosmetic, Dr. Waldrop is your answer. "The staff was outstanding! They are efficient, courteous, informative and friendly! 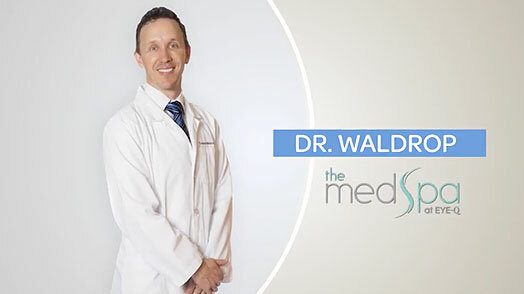 I give Dr. Waldrop and his staff five gold stars!"